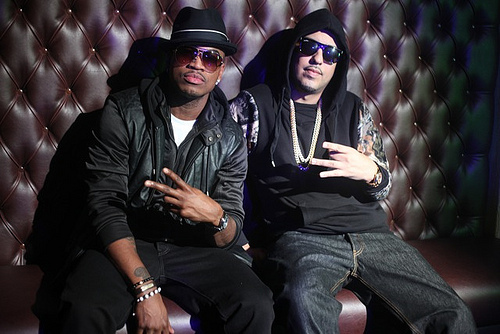 Ne-Yo has teamed up with French Montana for the remix to his single 'Let Me Love You'. The club banger by the 'So Sick' singer got a new beat and some rap bars from Bad Boy rapper - French Montana. 'Let Me Love You' is off Ne-Yo's debut album 'R.E.D.'. I like French Montana's verse in this sultry version of the song.